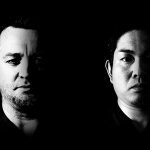 H: You and I both have many opportunities to referee kendo matches. Have you ever see players and thought their outfit is rather off? I have seen quite a few. A: Well, I’ve seen quite a few too. 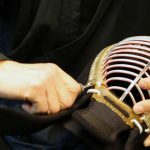 In Japan, people will tell you “why are you dressed like that?” or “the length of your hakama is off” or “aren’t you embarrassed to have holes in your kendo gear?” But overseas, kendo technique is taught quite well, but the teaching of proper dressing and manners isn’t that thorough. I guess dressing that would be unacceptable in Japan is tolerated overseas. 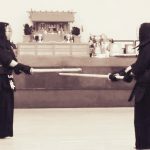 H: As kendo becomes more global, it is important to spread awareness of the mental aspect and the correct manners of kendo and not just the technique. Otherwise people may not understand the true heart of kendo. H: Even in Japan, you often high schoolers who have their sleeves very short. Also the extension of the men is often so short that it isn’t protecting the shoulders. You even see people wear their vest ridiculously low. H: That’s now good. It’s becoming a kind of fashion. A: And that kind of outfit becomes trendy, and when a player with such an outfit wins and advances further, it becomes even more trendy. Of course those players have instructors too, but it would be problematic if they thought that might is right, as long as you win there is no need to be strict about how they wear their gear. H: A shorter men extension or shorter sleeves is easier to move around. From a sporting perspective, it makes you lighter and more mobile. 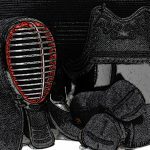 But the kendo equipment is based on fighting armor. Instructors have to be able to explain what they don’t do kendo in a T-shirt and pants, and why there is proper kendo dogi and hakama. Without that, you cannot talk about the true spirit of kendo. A: In a way, as someone who teaches at university, I can understand that though very well. When I see people wearing their vest ridiculously low, I recall people wearing their pants low or wearing loose socks. It’s the same kind of “fashion”. A while ago, a senpai or a teacher would say “What kind of outfit is that!” but times have changed, and there senpai-kohai relationship, teacher-student relationship is not what it used to be. H: It is certainly not a master-student relationship anymore. 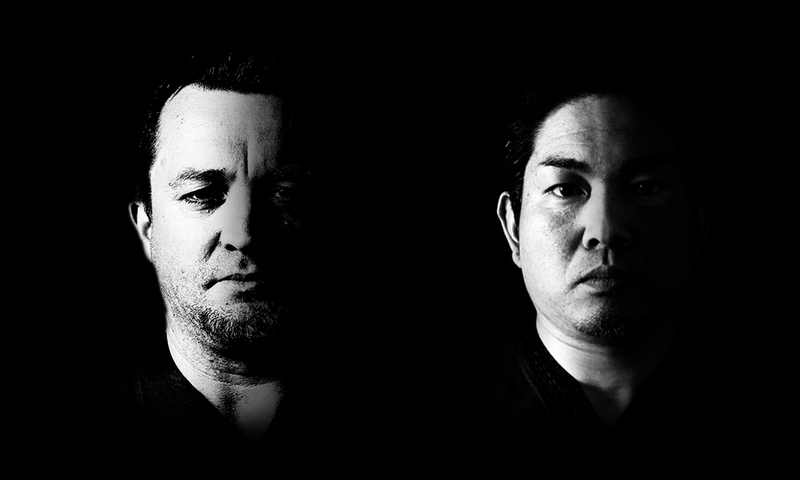 H: When that kind of thing is allowed, as I was saying before, the real heart of kendo and martial arts is missed. We cannot have a kind of kendo where winning is everything. NEXT POST Next post: Will your Kendo Keiko defeat you?